Olya's 2nd CD: Click on picture! "Zaprosy u sny" Just reprinted! 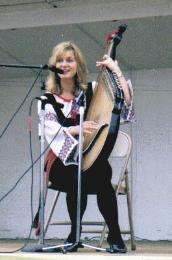 are all available NOW on iTunes, Yevshan, Uki stores & CDBaby.com/olyafryz ! 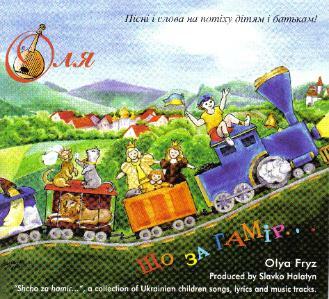 Olya's Children's CD is a popular favorite throughout generations! features 16 koliadky & shchedrivky arranged & produced by Slau Halatyn of NYC. to the samples of the songs! Be sure to sing along to these favorites! snow last year, I couldn't help it!